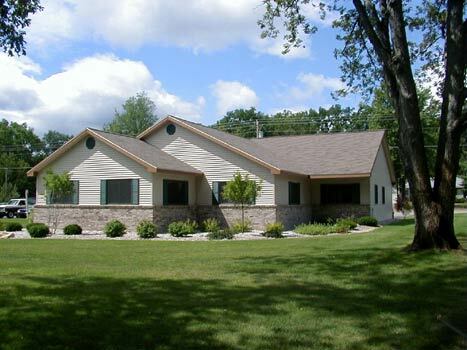 Hardline Corporation is an architectural woodwork design and engineering firm located in Interlochen, Michigan. We specialize in the preparation of cabinet and millwork shop drawings utilizing computer aided drafting software (AutoCAD). We prepare millwork shop drawings for any type of project containing architectural woodwork, millwork, casework, or fixtures. We have a long history of preparing millwork shop drawings and cabinet shop drawings for private residences, casinos, banks, hospitals, schools, corporate offices, stores, stadiums, and restaurants. Hardline Corporation is committed to providing our customers with the highest quality shop drawings in a time frame that meets their demanding schedules. We pride ourselves on preparing shop drawings for architectural woodworking firms and cabinet shops across the United States. We have completed a wide range of projects, ranging from one hour of drafting time to over 5,500 hours of drafting time. We earn the trust of our clients through accuracy, communication, and on time delivery of their shop drawings. of the Architectural Woodwork Institute.